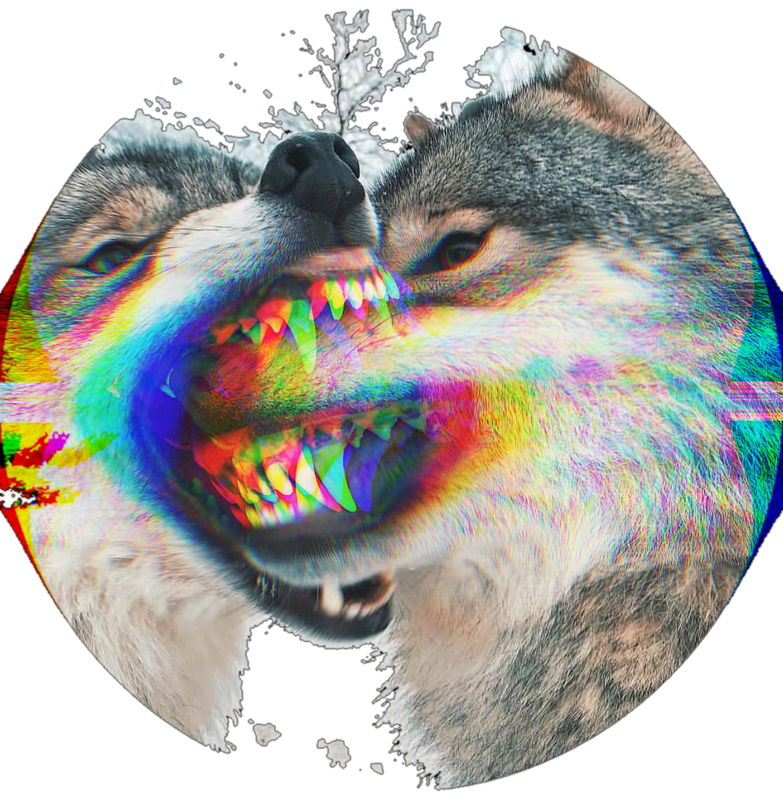 Earl does it again… A good read…. 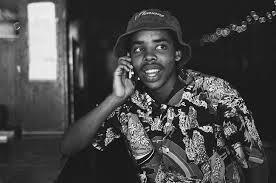 20 year old lyricist extraordinaire Earl Sweatshirt has had an eventful four years. 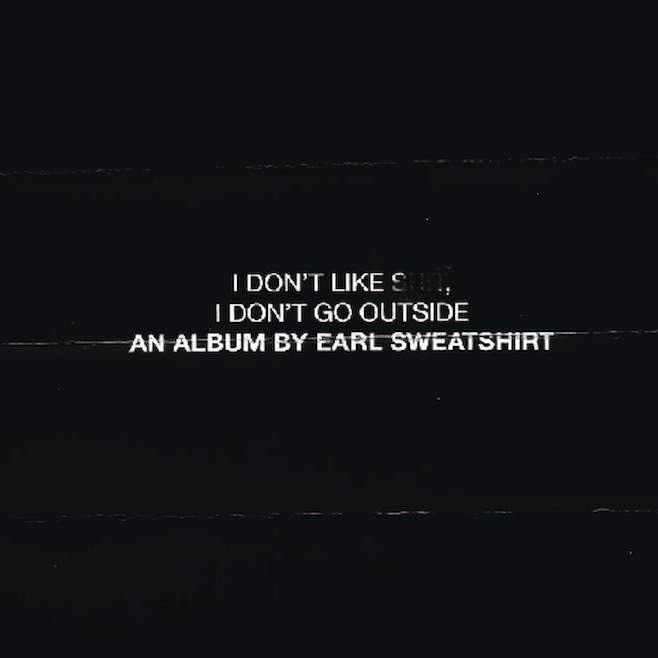 From the dark immature doldrums of his first eponymous mixtape Earl to the Free Earl movement and from the highly anticipated debut album Doris to this release, it’s obvious that the Odd Future rapper connects with a large audience who yearn to hear his existential yet widely relatable struggles.